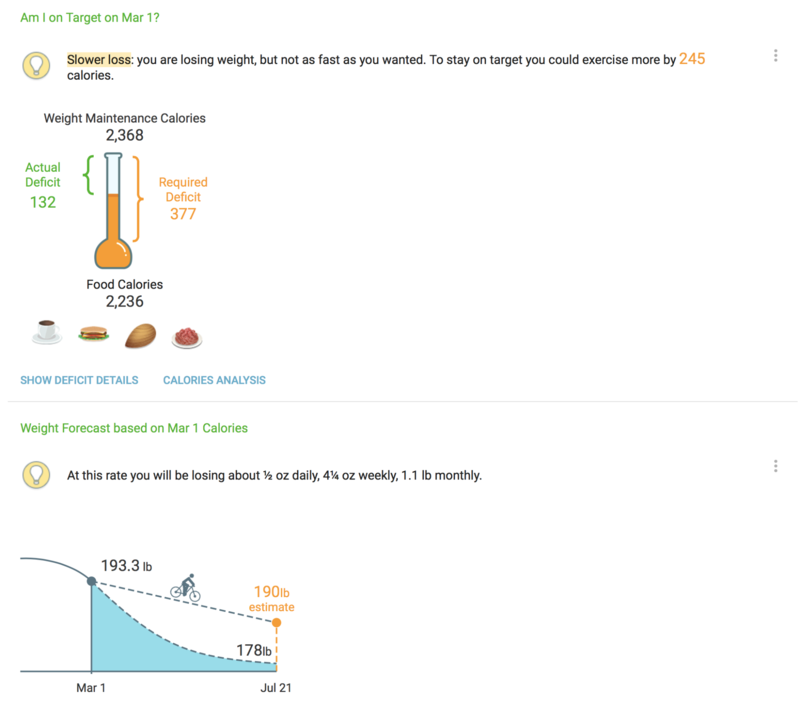 MyNetDiary apps have always explained the short "on target" statement with text and numbers. 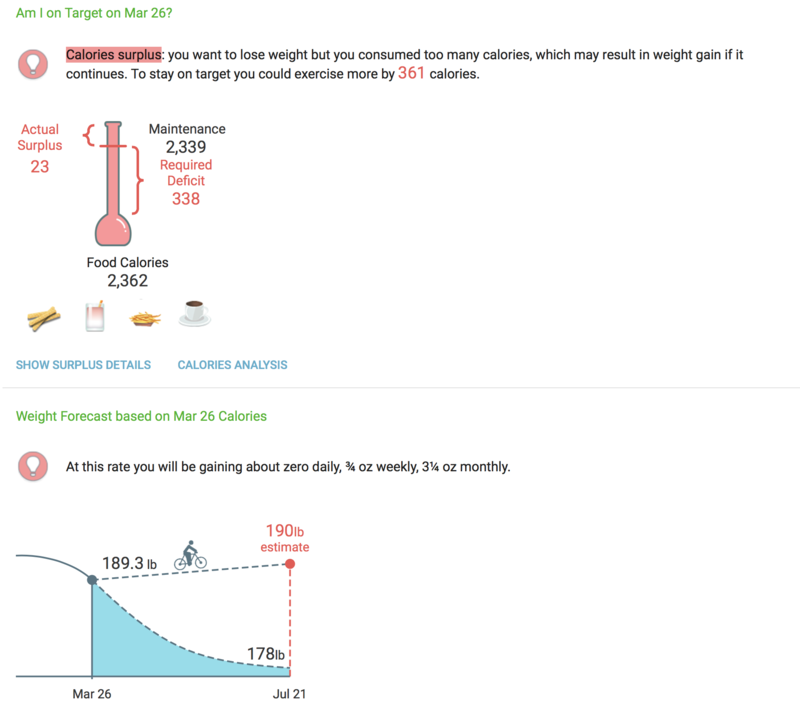 The new animated, interactive flask diagram visualizes calorie deficits and links them to your diary records. Click anywhere on the diagram to get more details. Do you like the new animation? 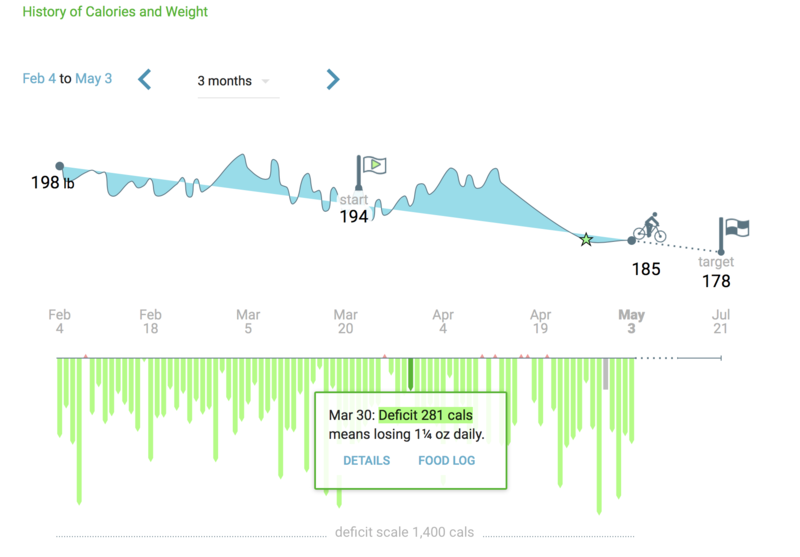 Does it help in your weight loss journey?